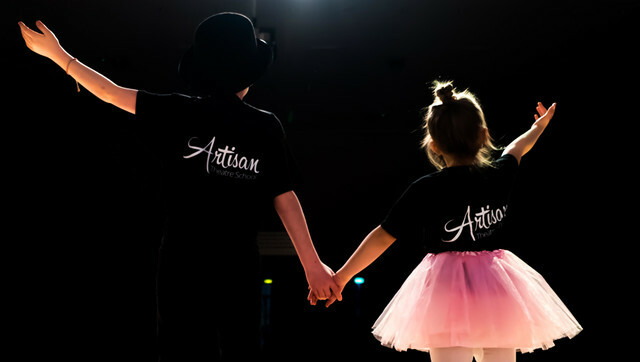 Each year pupils of Artisan have the opportunity of performing on stage, working towards a full scale production to enhance the skills they've learnt in our classes. We pride ourselves on offering children the chance to work in a professional theatre, learning different genres of musical and joining together as a team. This Summer Artisan pupils take to the Regent Centre Stage in ‘One Vision!’ You’d be mad to miss this high energy, toe-tapping, jaw-dropping musical extravaganza! Artisan proudly presents 'Hairspray!' The irresistible feel-good show, guaranteed to have you dancing the night away!